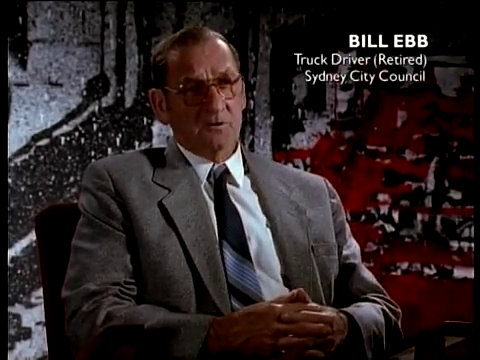 Sydney Hilton Bombing-the Accidental False Flag. 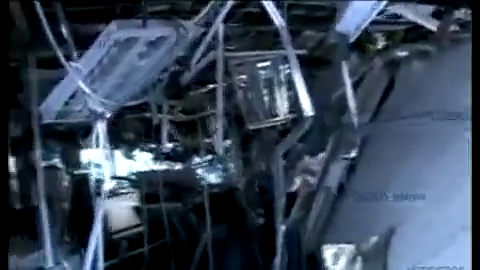 The truck where the explosion took placeunder the compression of the compacter. 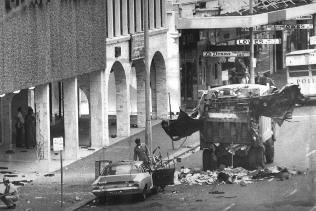 At 12.40 am on February the thirteenth, 1978, a bomb detonated inside the tray of a Sydney Local Council Rubbish Collection truck. The explosion killed three people, Council workers Alec Carter and William Favell and a New South Wales Police Officer Paul Birmistriw. ten others were wounded . The explosion occurred in George. St, in the Sydney CBD outside the Hilton Hotel during a meeting of the regional branch of the Commonwealth Heads of Government (Grouping of former British colonies) abbreviated as C.H.O.G.M. that involved the Prime Minister’s of 12 nations. The Australian Security and Intelligence Organisation (ASIO) and the “Special Branch” units of the State Police Forces (which operated as a proxy force for ASIO) were under an unprecedented level of scrutiny and criticism in 1978. An Inquiry into the South Australian Special Branch culminated in “The dismissal of the South Australian Commissioner of Police, Harold Hubert Salisbury, on 17 January 1978.” A similar enquiry was scheduled in New South Wales. . 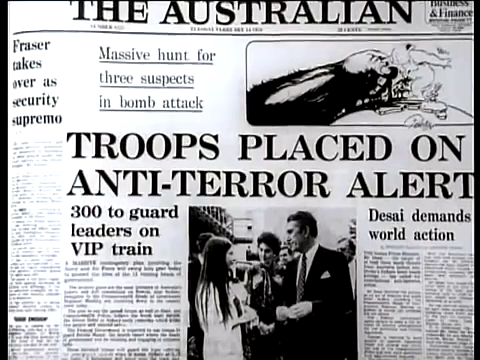 The Hope Royal Commission conveyed by a hostile Whitlam Labor Government had been scathing about ASIO, describing the Australian intelligence community as “ fragmented, poorly organised and co-ordinated, inadequately staffed and equipped and, in many cases, directed towards inappropriate goals.” The “inappropriate goals” remark alluded to the fact that Special Branch had been exposed as working on “dirt files” against individuals who would be better described as “politically liberal” rather than a genuine Security threat. Politicians Judges and Lawyers were amongst those targeted in these operations and the targeting of polite, bourgeois professionals resulted in much public outcry. The “Communist” bogey that sustained ASIO for the first decades of it’s existence was beginning to fade. Saigon fell to the Communists in 1975 and the Domino effect was proven to be the childish and self serving “War party” fantasy it had always been. Key Facts that make it fairly clear what really happened. Accidental Detonation-No Evidence of Detonator. 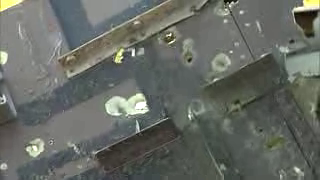 The detonation of the device, coming as or immediately after the contents were emptied into the tray indicates that the detonation was accidental. 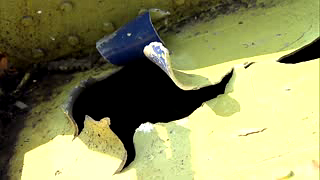 The bomb went off due to compression or some other physical force applied to it by the emptying process. The people who planted the device did not detonate it. No evidence of any detonator has ever been presented. One bin in Sydney is prevented from being emptied. 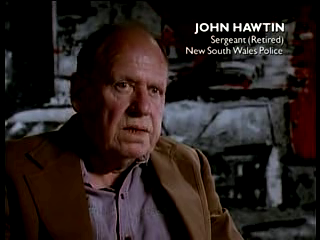 Former Sergeant John Hawtin- . 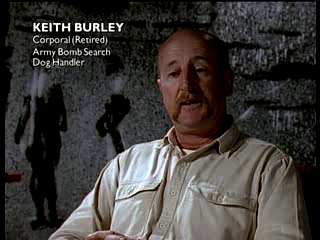 Keith Burley of the Bomb Squad. Bomb Detection Squad Stand Down. According to Keith Burley, a member of the Australian Army Bomb Detection Dog squad, “Approximately two weeks prior to the Hilton bombing, we (the Bomb Detection Squad) received information that we were put on standby specifically for CHOGM. We will have the operational team ready at all times and we were told to specifically train for letter bomb type devices. Late on the Thursday afternoon (February 10th- two days before the CHOGM meeting began).we got a phone call at the Kennels. stating that we were no longer required. Both the OC and myself tried to find out what was going on, because we knew that CHOGM was still going ahead,it hadn’t been stopped. 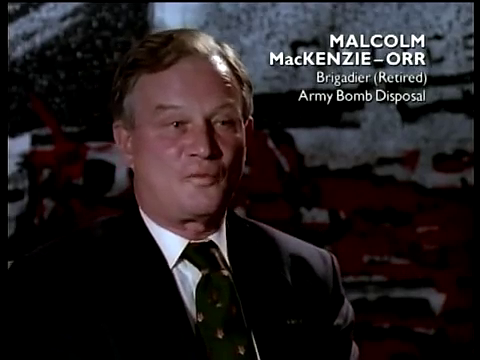 All we could determine was that the order came from Vic (Victoria) Barracks from a Security organisation somewhere.” Burley adds that he has no doubt whatsoever that this group would have detected the device. 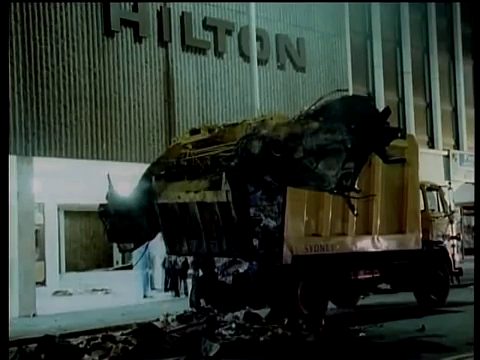 The Australian Security State has never identified any salient facts about the device that exploded outside the Hilton. They have no idea what type of explosives were used. 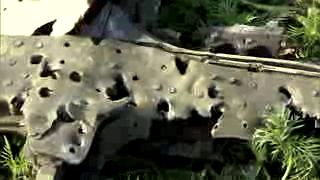 No idea what type of detonator(if any) was involved. They are in a state of complete ignorance about every aspect of the device. It doesn’t make them look very clever when you think about it. Unless you take into account the fact that the remnants of the bomb were immediately dumped in landfill, like any other tray full of rubbish. Helpfully, no-one even thought to identify the area of the tip in which the rubbish along with all of the forensic evidence-had been dumped in the ground with all the other waste. it’s rather hard to determine the details of an explosive device used in these circumstances. Whether this was done haphazardly or as the result of a deliberate cover-up (obviously the case) , this incident clearly involves the criminal destruction of evidence and in all likelihood also comprises “Conspiracy to Pervert the Course of Justice” charges. Farcical Investigation culminates in Dead End Inquest. 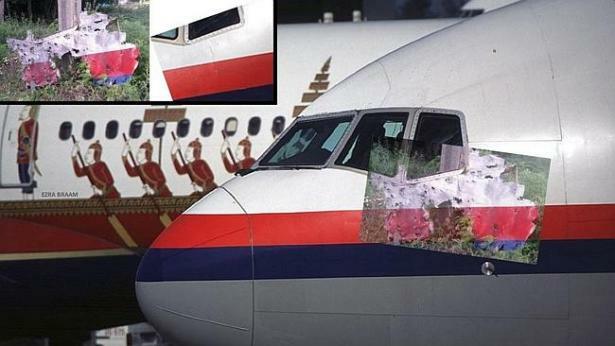 The investigation was the typical bizarre and inexplicable non-event that is so common with false flag attacks. One group emerged as the sole suspect within hours of the blast, According to former AFP Inspector Ian MacDonald the Ananda Marga group emerged as the sole suspect in the bombing an hour and several minutes after the event. 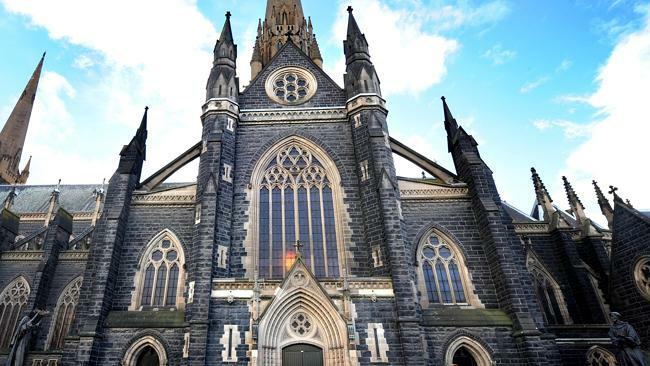 The resources of the Australian state were directed towards amassing evidence against the three Ananda Marga members for more than a decade. When the desired evidence failed to emerge, it was manufactured by a succession of informants, the claims made by these informants are transparently false, are not corroborated by any known facts and should be treated with the contempt that a failed obvious frame up deserves. 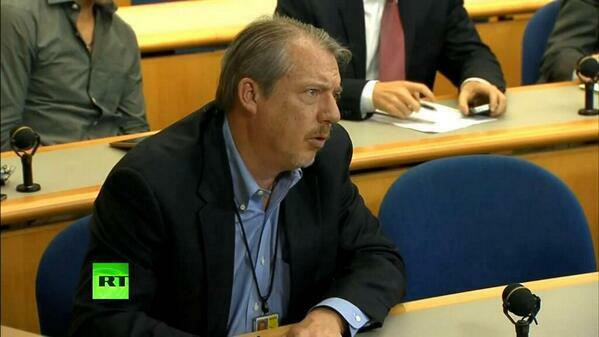 The Inquest into the Hilton deaths marked a spectacular low point in this case. The Inquest was abandoned after the presiding Magistrate Justice Walsh deemed that the prima facie case against the three accused Ananda Marga members was so strong that to proceed with the inquest would jeopardise the Margis ability to receive a fair trial. Justice Walsh’s legal judgement turned out to be rather flawed in this matter, as No prosecutions proceeded in the wake of the Inquest, and within three years the accused Margis would be cleared and compensated for their imprisonment as part of another sting/frame, conducted by Richard Seery, the witness upon whom Justice Walsh’s opinion rested. Eleven years after the bombing, in 1989 two Ananda Marga members were prosecuted for the attack on the sole basis of evidence, including a self incriminating confession, provided by a transparent liar and fantasist named Evan Pederick. Although the prosecution was initially successful, the conviction of Tim Anderson was overturned by the Court of Appeals in 1991, which, rather than ordering a retrial,made a finding of Acquittal against Anderson, an unusually definitive finding. 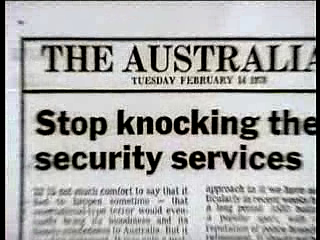 Elements of the Australian Security Services, chose the occasion of the 1978 CHOGM conference staged a multi-agency , security drill during the conference. 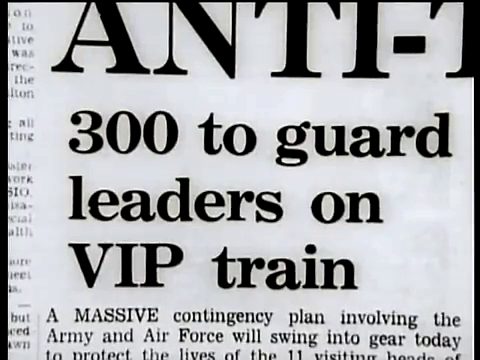 At some point in the planning process, the security exercise morphed into a publicity stunt designed to promote the interests of the Security State. It was realised that in order for the PR stunt to be successful they would have to place real explosives at the scene and then “find” them and emerge as the heroic defenders of the realm. 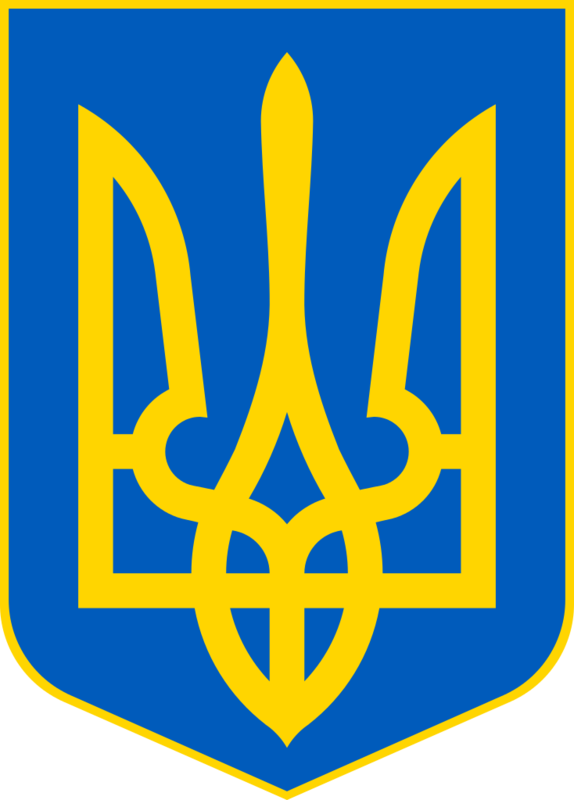 Vital in a world of multifarious threats and who should not face undue political scrutiny nor budgetary pressure. This was a prestige building and fund raising exercise. It seems the plan was to use the newly acquired bomb squad robot to detonate the device in the view of an adoring media and make the terror threat tangible to complacent Australians now that the “Revolutionary communist” threat had been exposed as a scam. 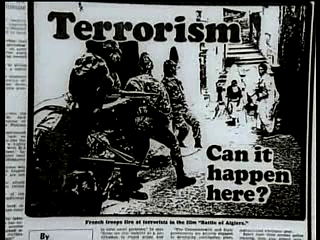 Australia’s major media sought to hype the terror nonsense and the Ananda Marga culpability line. In their typically shameless, lobotomised and venal manner. 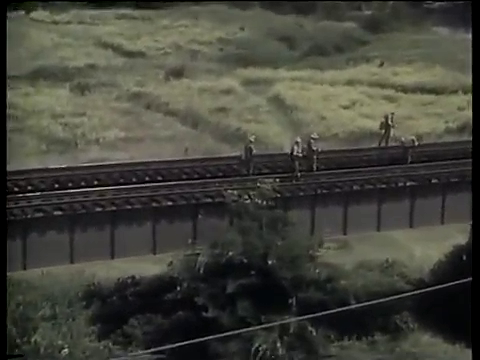 So committed to the Ananda Marga terror group trash that many still maintain this line today. The headlines speak for themselves. Murdoch papers knew exactly what to say. Behold the Terror hype. From the very start. The other unprecedented event was that the Australian Government called upon the Australian Army to step in and provide security for the remainder of the conference. This entailed an operation that involved 4000 troops, checking every inch of railway between Sydney and Bowral for bombs, three hundred travelling on the Leaders train in the, and in truly farcical scenes, actually patrolling the streets of Bowral. The Sydney Hilton Hotel Bombing of February 13th, 1978 stands out as one of the most wretched bungles ever concocted by a Western Intelligence Agency. So crude and hapless was this operation that simply reading the Wikpedia article on the topic makes it perfectly clear what happened. 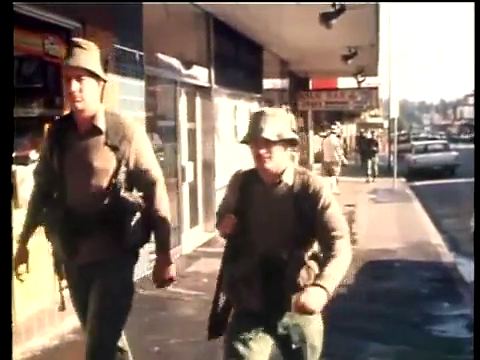 The fact that three senseless deaths resulted from the incompetent shenanigans of the Australian Security and Intelligence Organisation (ASIO) and their NSW Special Branch colleagues assisted by elements of the Australian military is the only thing that prevents this from being an out and out side splitter of slapstick comedy. Along with the fact that no attempt was ever made to prosecute the perpetrators of what remains the most deadly terror bombing in Australian history. In fairness, it should be noted that this attack and the resulting casualties were not intended. No-one was supposed to be hurt by this operation which was clearly a pathetic publicity stunt from Australia’s beleaguered and discredited internal Intelligence services. 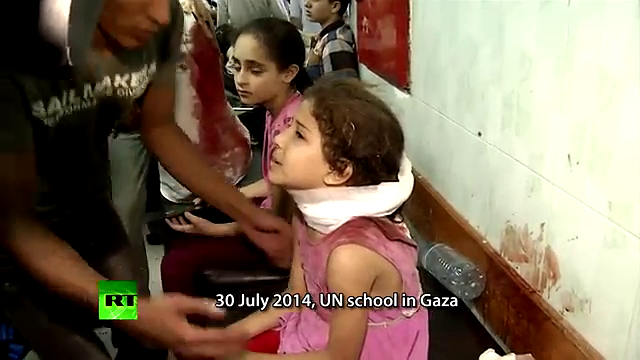 The only problem was that these Organisations completely lacked the competence and professionalism required to successfully conduct this psychological operation and fund raising drive, it went wrong, people died and a cover up of the crudest and most transparent nature was conducted and continues to this day. 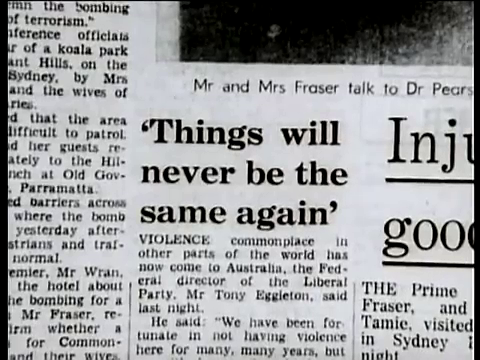 In 1991 and again in 1995 both houses of the New South Wales State Parliament unanimously adopted a resolution calling for a fresh investigation into the bombing. The Federal Government refused to participate in any enquiry and that was the end of the matter. The Parliament openly acting against the interests of justice and the rule of Law in favour of the public image of the Australian intelligence institutions. This was a petty attack in the annals of modern terrorism. 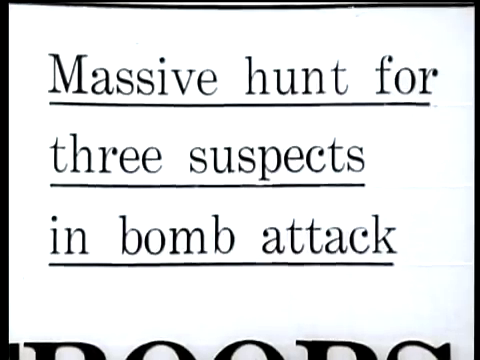 The fact that this remains the most deadly bombing in Australia is true testament to the fact that the entire “terrorist threat” in Australia has been completely concocted and hyped to fulfil the needs of the Security state whose response to their Hilton blunder has been nothing other than the most shameful institutional cowardice imaginable by agencies who never hesitated to put their own interests ahead of Justice and the Rule of Law. Daryl Dellora (1995). “Conspiracy”. True Stories. Australian Broadcasting Commission. Pemex Bombing: a Deep Message from Dark Elite. Smoke rises from the site of the Pemex explosion, Mexico City, January 31st,2013. 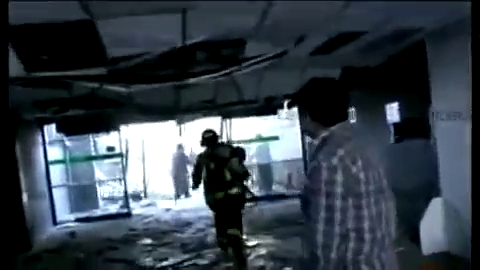 Investigators inspect the devastation at the Pemex headquarters in Mexico City. A gas leak was eventually blamed. Bad things just keep on happening to Pemex. 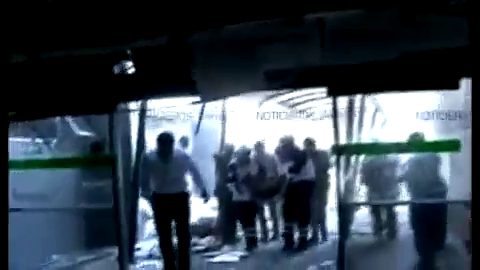 the Pemex Bombing of January 31st 2013. 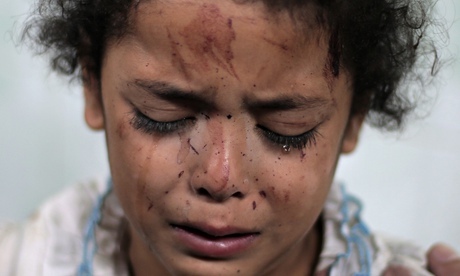 Terror Bombing Slays 37 in Government Oil Headquarters. Mexican Government claims gas leak. Evidence suggests otherwise. As of 2007, Mexico was the sixth largest Oil producer and the tenth largest exporter of Oil.. The Mexican Oil business began imports in 1911. The industry was controlled by Foreign interests the Royal Dutch Shell company foremost among them,until 1938, when Mexican President Lázaro Cárdenas intervened in the legal preceding by expropriating the oil industry and nationalized the petroleum industry, giving the Mexican government a monopoly in the exploration, production, refining, and distribution of oil and natural gas, and in the manufacture and sale of basic petrochemicals. 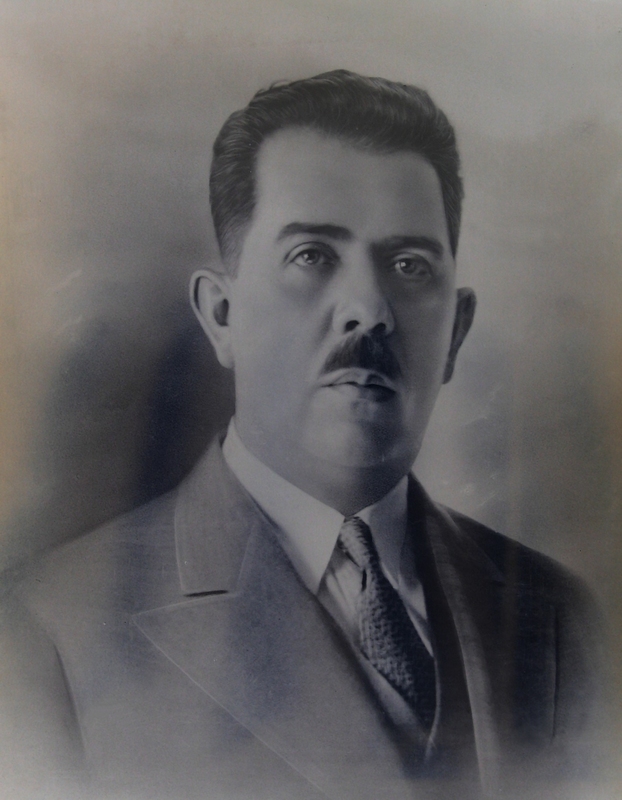 Lazaro Cardenas-nationalized Mexican Oil.in the 1930’s. Although the industry was nationalized, the Government of Mexico set up a company named Pemex, in order to run the massive exploration and extraction operation. Pemex tower. (torres) , Mexice City. It is claimed that the Mexican Oil industry stagnated due to the Government of Mexico’s over reliance on the revenue meaning the company lacked the funds to invest in new ventures. Allegations of corruption have been made about the company. Production has not surpassed a peak achieved in 2004 in subsequent years. A well as corruption within the company, it is alleged that over the past decade, organised crime groups in Mexico have begun to siphon off and steal oil pumped at remote locations, even going so far as to build their own “Siphon pipelines” it is alleged. 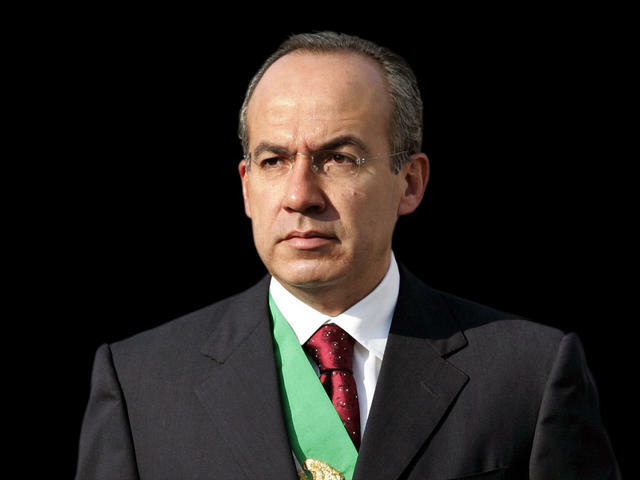 Felipe Calderon-ushered in a Dark era. Left office in 2012. The Pemex company and the Mexican oil industry have been facing various “pressures” from different sources for some time. There is no doubt that part of this pressure is ideologically motivated. Pemex’ asset worth of $415.75 billion is a slap in the face, indeed an insult to the NeoLiberal mindset that has dominated the West for the past 30 plus years, with the careers of Margaret Thatcher and Ronald Reagan in power in the 1980’s providing a fairly accurate indicator of the time that proponents of NeoLiberal economics rose to power in the West. Erika Johnson writing at Hot Air articulates this viewpoint. 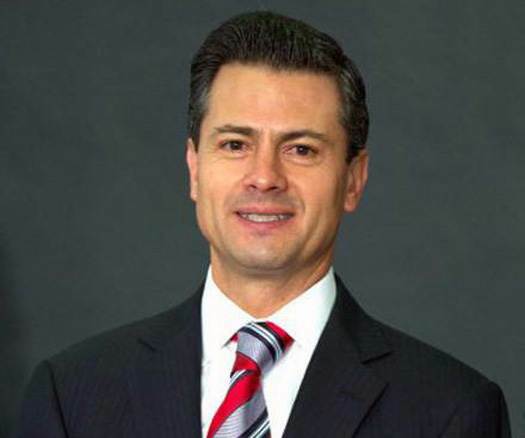 Enrique Peña Nieto. 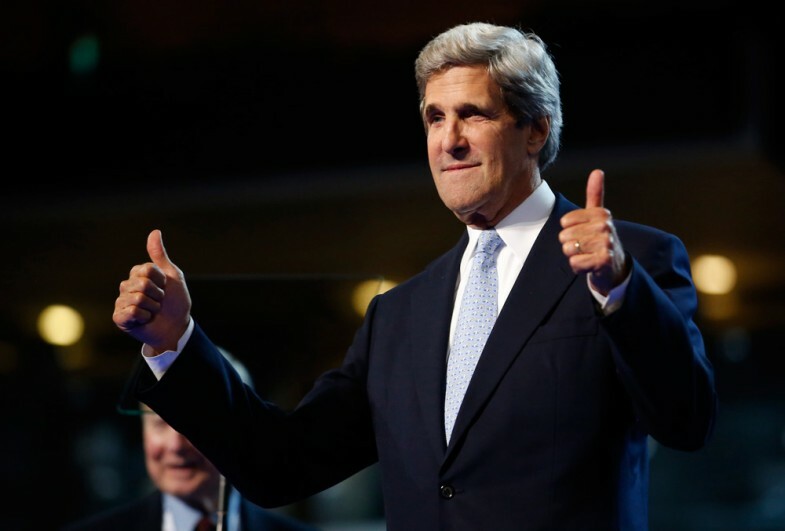 alleged agent of the Shadow Government. Mexican President. Shannon Young of the Texas Observer offers a contrary view. “Despite the promises that energy reform will unlock wealth for the benefit of the nation while lowering energy costs, many Mexicans are skeptical. Past moves to privatize the telecommunications sector, railroads and the Bank of Mexico did more to turn a handful of politically connected individuals into billionaires than benefit the average citizen. The celebratory rhetoric in the U.S. press about energy reform failed to touch on what are key concerns for many Mexicans opposed to the de-nationalization of hydrocarbons reserves. Foremost is the uncertainty around what could happen when the most profitable sector of the economy is opened up to foreign companies. Currently, most of the profits earned by Pemex go directly into national coffers, supporting the social safety net, education and middle class jobs in the public sector. Will the government be forced to take “austerity measures,” cut social spending and downsize its bureaucracy when part of the oil and gas profits flow toward foreign shareholders? If energy reform fails to produce the economic success its supporters promise, would its failure trigger a domino effect of wider economic collapse within Mexico? “Another issue is that some of the most significant oil and gas deposits are located in—or just offshore of—areas known in Mexico as zonas de silencio or silence zones. In silence zones, organized criminals operate with little hindrance from local authorities; civilians face economic and physical violence; open criticism and adversarial journalism can be life-threatening; and impunity is systemic. 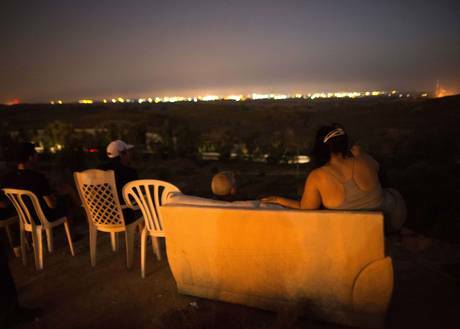 Residents of silence zones often regard organized criminals and local government authorities as different facets of the same power structure. This is particularly the case in the Gulf Coast border state of Tamaulipas, where organized criminals control many secondary roads to gas fields; fuel theft from state-owned pipelines is rampant; and stolen gas is sold openly out of the backs of vans in border cities like Matamoros, Rio Bravo and Reynosa. 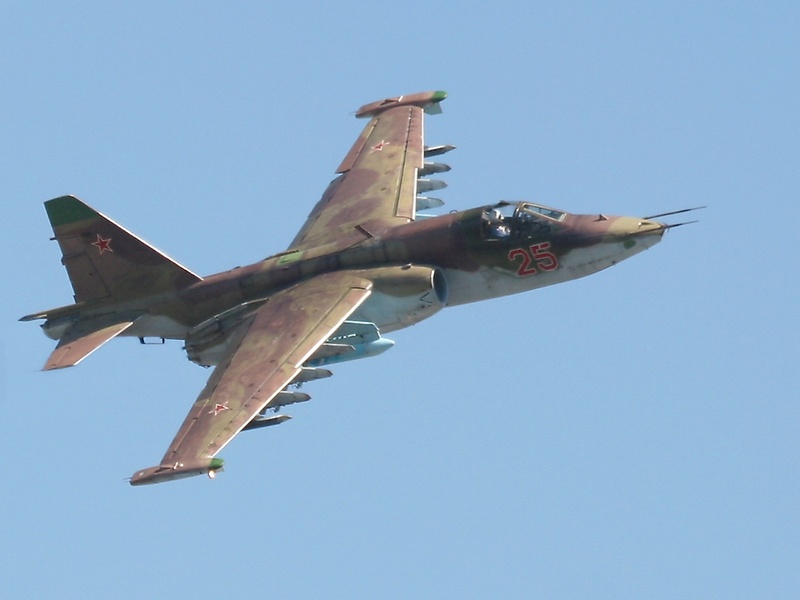 Just how foreign companies will go about their business in oil and gas fields in territories with already entrenched armed actors is an open question. But experiences in Iraq, which de-nationalized its oil reserves after the U.S.-led invasion, have shown that some American energy companies are willing to do business in violence-plagued areas if the reserves and the potential gains from them seem to justify the risks. Over the past several years several rather strange disasters have beset the Pemex company, leading to a large number of deaths and injuries. To be honest I have looked at some of the refinery and pipeline incidents, and I can’t provide evidence of lies or foul play in these cases. The Pemex Tower incident is another matter entirely. Hardly fits the description of a classic False Flag attack as there were no patsies. I think that indicates that the message was aimed at insiders. The general public were not the intended audience. It’s an example of a terrorist attack that was covered up by a corrupt government intent only on serving their Globalist masters and lying to the people they are supposedly serving. The Bombing of January 31st, 2013. 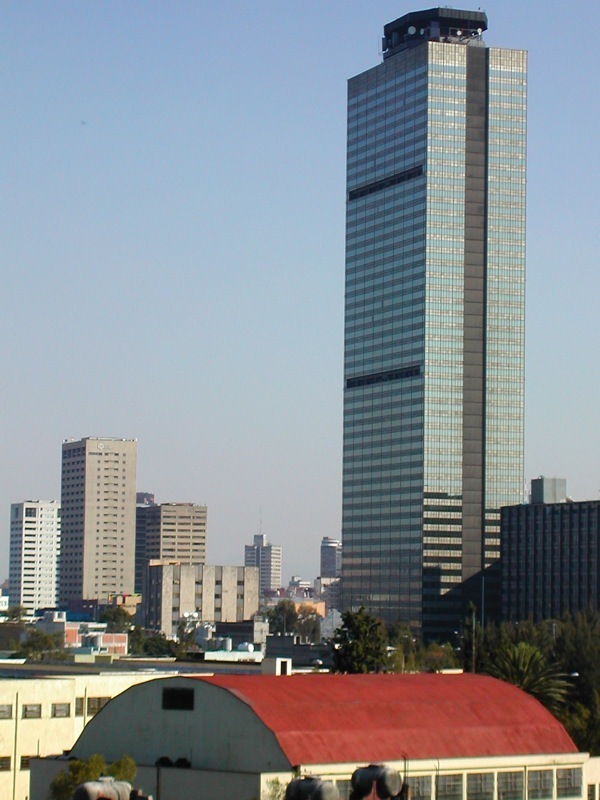 The Pemex tower in Mexico City was struck by a series of large explosions at around 3.45 pm on January 31st,2013. (31113). 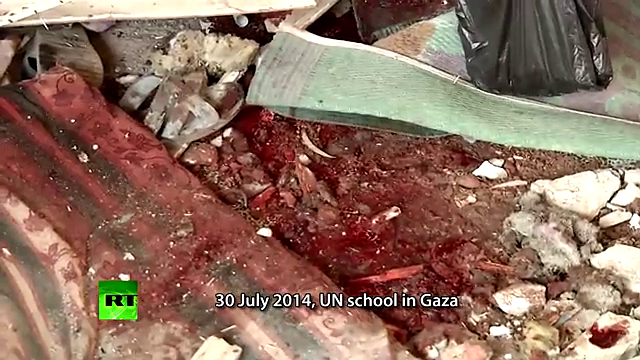 Thirty seven people died and more than 100 were wounded. Three weeks after the event the Government of Mexico claimed that the explosion was the result of a methane gas leak ignited by an electrical fault in the Car park of the administrative Centre, a 17 floor building adjoining the 51 storey Pemex Tower. They maintain this story today. I came across this extremely illuminating piece about this rather obscure (or so I thought) event. and I’m almost disappointed. Dudley Althaus has understood and solved this almost six months ago. “Nearly three weeks after an explosion that killed 37 people and injured 100 more in the headquarters of Mexico’s national oil company, Pemex, the public is far from learning exactly what was behind the tragedy. The government’s opaque approach conjures up ghosts of other unexplained events and concerns about what may lie ahead. “Senior Mexican officials have blamed leaked gas — maybe methane, maybe not — and poo-poohed talk of a criminal or terrorist attack on the complex January 30 (sic). Even so, they did not allow foreign investigators near ground zero prompting some to speculate about the nature and source of the explosion. Things happen, elicit moments of surprise and/or outrage and then fade. The Mexican public loses faith in ever knowing causes, ever trusting what information it’s finally granted. As with Pemex’s latest explosion, the factual fog spawns rumors, conspiracy theories and shoulder shrugs. George Baker, a respected Houston-based energy analyst and Pemex watcher, has compiled some of the “counter narratives” explaining the blast making the rounds in the energy industry. They range from plots by unnamed gangster bands, guerrilla groups, or disgruntled employees, to an inside job aimed at destroying incriminating documents held in the damaged buildings”. “The Zetas have systematically targeted Pemex for years. In addition to collecting extortion, they steal gasoline, natural gas and liquid petroleum, among other products, and resell these products in Mexico and the United States, costing the company an estimated $1 billion per year. (See InSight Crime map below, which charts attacks on Pemex pipelines registered in 2010). When they don’t get their way, the Zetas have been known to kidnap workers. “Some asked, is a drug cartel warning the new government to keep its distance?” Baker wrote in a report on the blast for his website. “If a deliberate attack – with C-4 explosives, as some suggest – the Pemex explosion’s real target likely was the Peña government, who like his recent predecessors hopes to reform Mexico’s crucial yet stumbling energy industries. Despite government denials, many believe such reforms aim to re-privatize a petrochemical industry whose nationalization 75 years ago remains a source of patriotic pride. But beyond energy issues, Peña and his allies hope to change the conversation about Mexico – for the past six years dominated by gangland violence – to one of economic progress, social peace and competent rule. “There was a very loud roar. It was very ugly,” she said. I managed to find a number of Mexican television stories on the blast. Watching this video. Just the first 30 seconds. Clarified the situation. How does event in a “parking garage.” possibly cause the first floor roofing to be buckled downwards while the floor underneath you is largely intact. An explosion has taken place in the office space, and that cannot be the result of a methane blast in a basement car park in my opinion. Bomb impact has come from above. 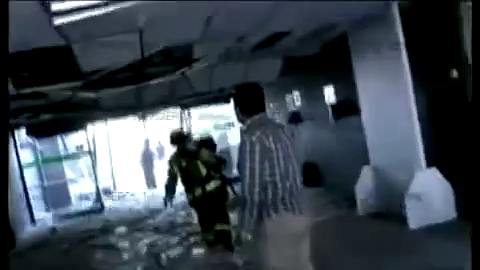 Decide for yourself whether Methane explosions skip floors. The Hallmarks of Organised Crime. I guess one question is:Why did the Mexican government lie about this event? What is their motive? The answer to this question is unknowable, but it seems safe to assume that elements within the Mexican government are formal or informal operatives of the group that actually conducted the attack. One group has the task of attacking the building with explosives, another is tasked with lying about it, finding a patsy if one is required etc. Both are employees of the same network. The Oil executives and the Politicians were the intended audience, along with the people of Mexico. This is only one tactic in a broader war, most of the war is never seen, it involves information and presumably bribery. Threats and ultraviolence are still occasionally required , it seems. While the exact shape of the Mexican energy reforms is yet to be mapped out, the Dark elite have achieved their policy goal. Alberto de la Fuente, president of Shell Mexico, major operator in Mexico prior to nationalization, offered these revealing remarks to Reuters on February 13th, 2013, a fortnight after the Pemex attack. “The more open the regime that’s proposed, the broader and deeper the reform,” de la Fuente told Reuters in an interview this week. 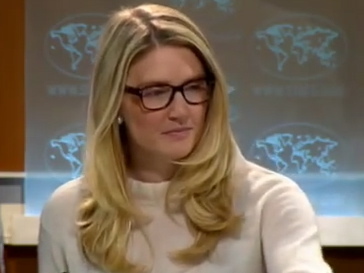 “Without a doubt that will attract more investment to Mexico. In that sense, a constitutional reform would surely bring more investment,” he said. New President Enrique Pena Nieto of the centrist Institutional Revolutionary Party has said energy reform aimed at luring private capital will be a top priority this year. Mexico’s government relies on oil revenues to fund about a third of the federal budget, and the heavy tax burden has limited Pemex’s ability to fund new projects and raise output. The phrase they really love to repeat, and will use in reference to every nation on the earth is >open up to foreign investment. ” Every nation must “open up to foreign investment.”We hear this phrase time and again like a mantra. You must open up to Foreign investment. It sounds reasonable enough, but what does it really mean? What are the actual implications of this doctrine, this dogma? 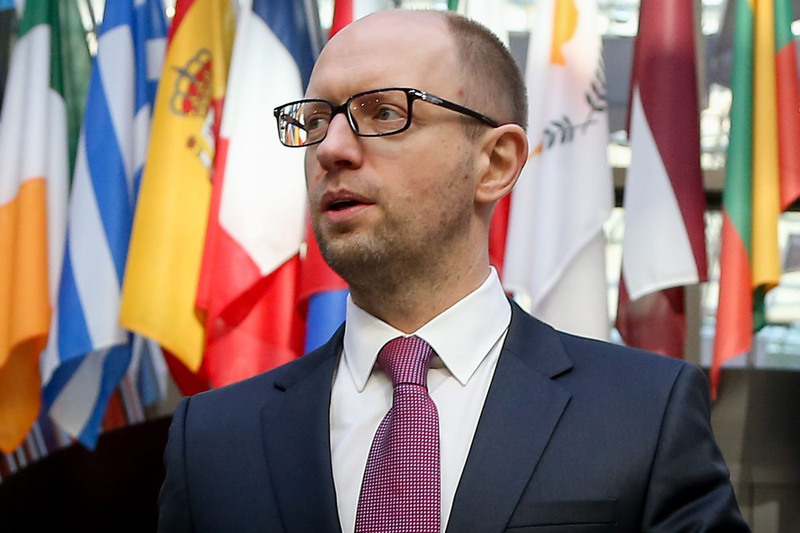 In my opinion it simply means that the world’s Oligarchs should be able to buy anything anywhere without interruption from either individual or National sovereignty.That the interests of an individual or nation should never be allowed to become an obstacle in the quest of certain elements within the Financial services. Energy and Arms Industries to control the whole world through debt, lies and violence. The world is a place where the Oligarchs exercise the power they deserve by virtue of their intellectual superiority and ruthlessness. They use persuasion, and when that fails, they make their feelings more plainly known, with massacres such as the bombing attack on the Pemex building of 2013.They are just a better connected group of mobsters in my opinion.
. Hopefully at some point in time the people of Mexico will demand the truth from the Mexican Government regarding this atrocity.